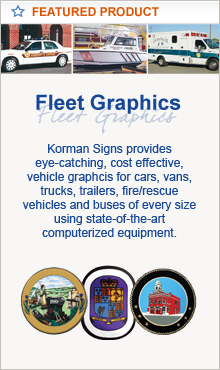 Round Posts - Korman Signs, Inc. 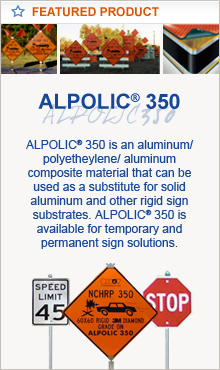 Simply the best round sign post product in terms of strength and protection from the elements, Allied's Flo-Coat® Galvanized Round Sign Post is certain to meet the requirements of your round sign post specification. 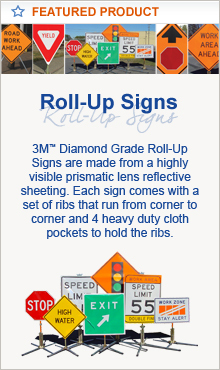 The Flo-Coat® process produces a triple-coat of protection and a shiny appearance resulting in a round sign post product that will last for many years to come. 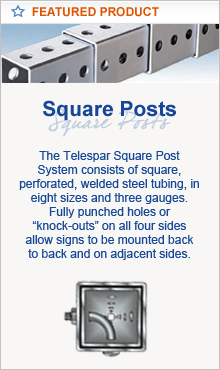 The Allied Round Post Socket and Wedge System offers an economical signpost choice without sacrificing ease of installation or superior corrosion protection. 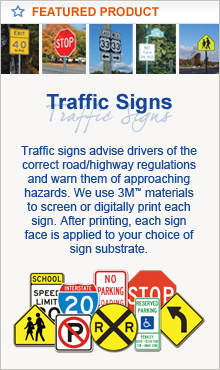 With only a few key components, this sign system is fast and easy to install. Just drive the tubular socket into the ground, insert the signpost and add the wedge! The socket and wedge anchor system make it both easy to re-use and hard to vandalize. 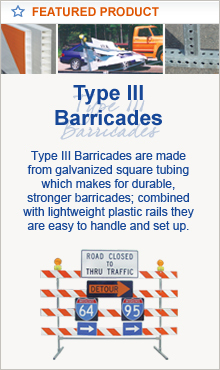 For additional information on Round Posts please contact the office and our customer service representatives will gladly provide more information on your options - Email Us or call (800) 296-6050.